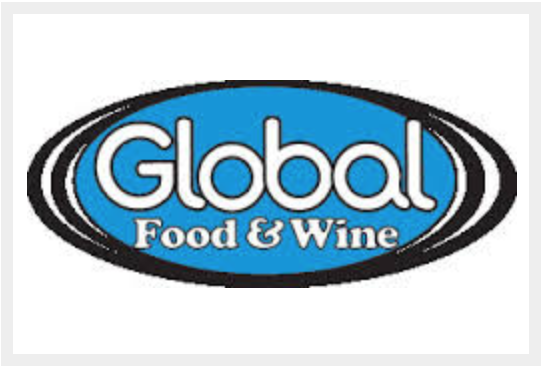 Global Food & Wine supplies International Hotels, Restaurants, Cafes, Clubs, Pubs, Takeaways and Franchises. 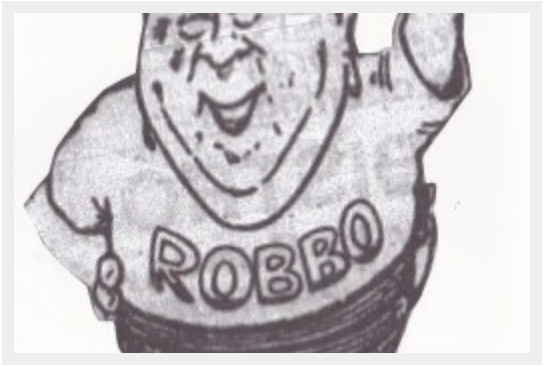 Robbo’s Chicken & Meat is a family ran company with 2 stores in the south of tasmania . One in Innes Street Glenorchy (Behind The Cub Hotel) and the second store is in the kingston gateway complex ( Behind the Kingston Hotel). 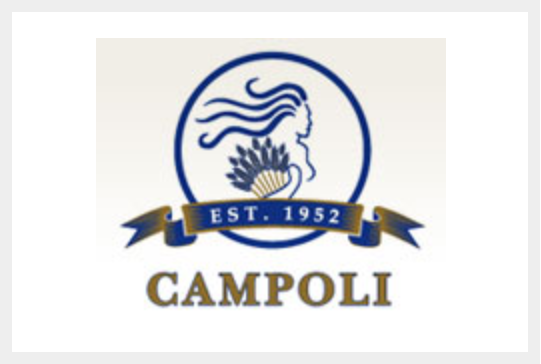 In 1952 Mr Natale Ieraci and his wife Natalina started a cash van distribution business, providing customers throughout Victoria with local and imported products. 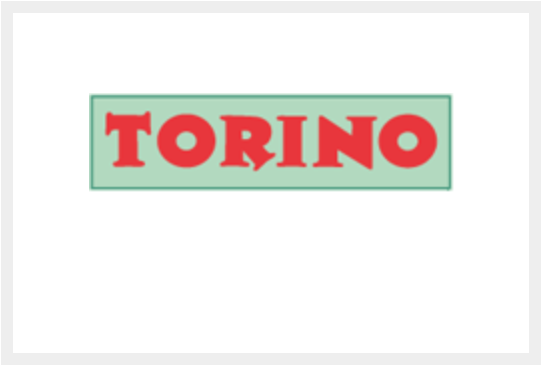 As the company and customer base grew, sons Tony and Alex joined the business. 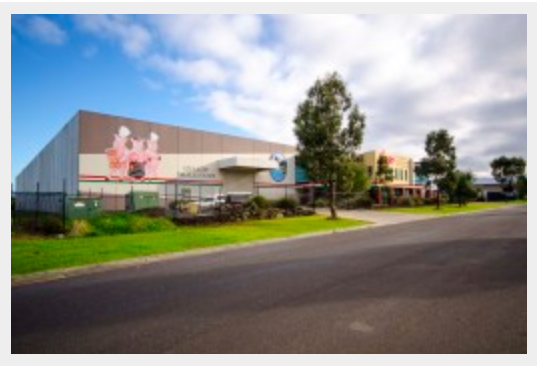 In 1975 the family purchased a warehouse on Brunswick Road allowing for a greater focus on servicing the Melbourne market and a growing interstate distribution business. As business grew an adjoining building was purchased to accommodate an ever growing customer base. 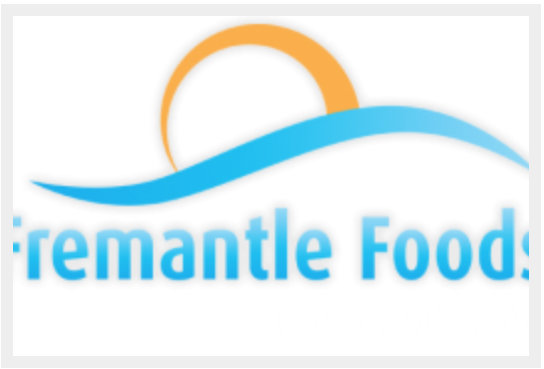 Fremantle Foods is a 100% West Australian owned and operated family business, specializing in the distribution and sale of fine foods to Cafes, Restaurants, Hotels and Pizzerias. 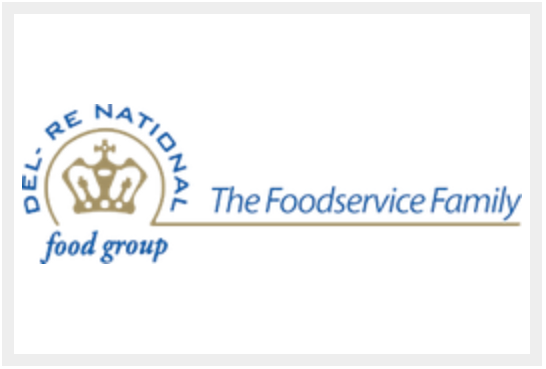 Del-Re National service a range of clients within the food industry, including mainly hotel, restaurants, cafes and pizza restaurant customers. 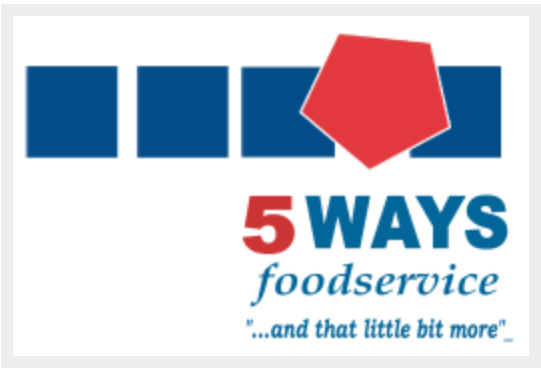 We service clients in Metropolitan Melbourne, as well as extending to country areas of Victoria, including Ballarat, Bendigo, Cranbourne and Geelong. We have recently extended interstate into Sydney, Brisbane and Perth. 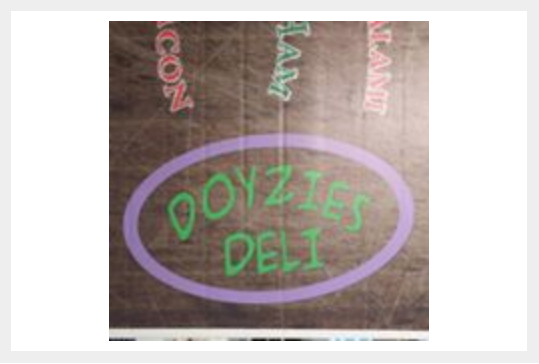 Doyzie Deli is our first official Authorised Retailer, which stock the full range of both Lago and Paramount Product. 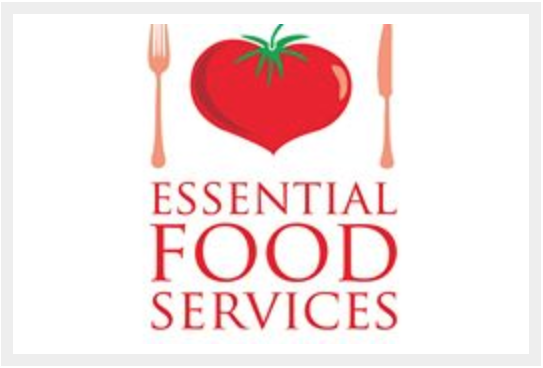 They are located in the Caribbean Gardens Market in Scoresby, and are open on Wednesday, Friday and Sunday. We are sure Katrina and Suzi would love to see you! 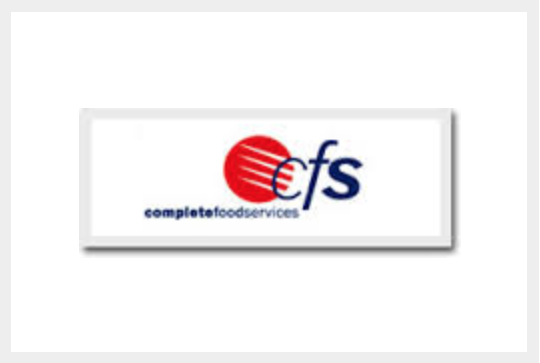 Proudly independently owned and operated, Complete Food Services has been supplying quality food products to Melbourne’s cafés, restaurants, hotels and retail food outlets since 1991.